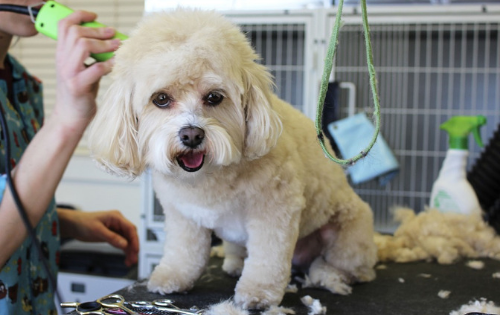 Come see Maria for a top-notch Grooming appointment! Please call ahead to ensure groomer is available! Click HERE to visit her Facebook Page!